Patrick Erin’s last-ditch attempt to make the Melbourne Cup remains in doubt with the Chris Waller-trained stayer still displaying an elevated temperature. The Group One Metropolitan Handicap winner needs to win Saturday’s Lexus Stakes to be assured of a Cup start three days later. 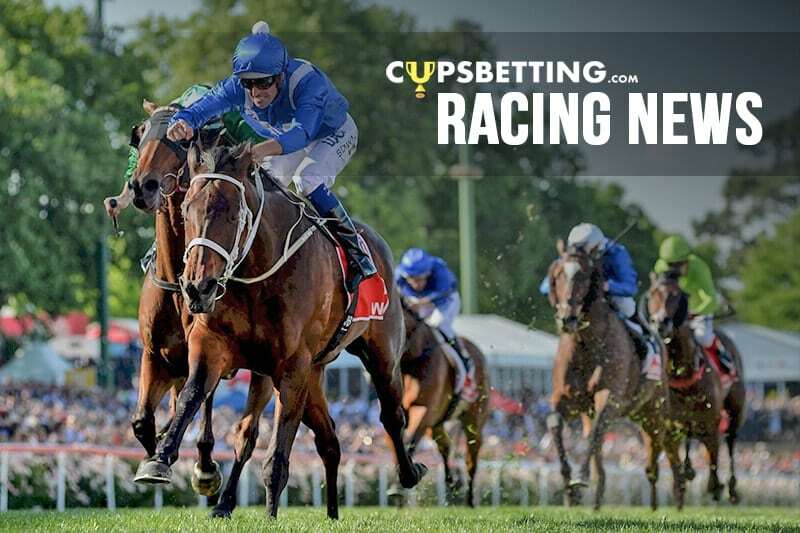 He was withdrawn from Wednesday’s Bendigo Cup with a slightly elevated temperature and Waller ordered blood tests on Friday to determine if the horse had an underlying infection. Patrick Erin needs to win Saturday’s Lexus Stakes to force his way into the Melbourne Cup. Waller said Patrick Erin remained bright and had been eating well. The trainer also has Brimham Rocks entered in the Lexus with the winner of the race guaranteed a Melbourne Cup start. Brimham Rocks has finished second in his past three starts including the Metropolitan and the Herbert Power Stakes won by Melbourne Cup favourite Yucatan. Waller already has three guaranteed Cup runners – Finche to be ridden by Zac Purton, Youngstar (Craig Williams) and veteran Who Shot Thebarman (Ben Melham).